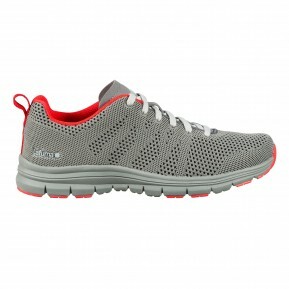 Need to acquire some Travel Footwears ? 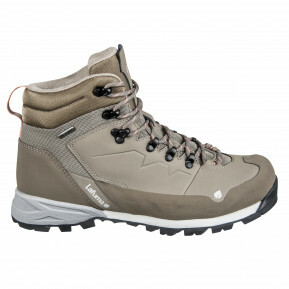 Welcome to Lafuma’s official page, where you can explore our full range of Travel Footwears designed for travel and adventure. Our travel range is engineered to provide maximum comfort and style during all your explorations in town or unspoilt nature. 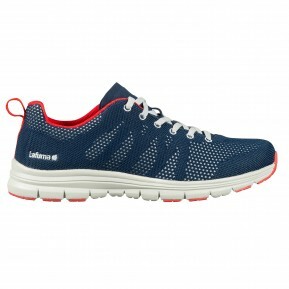 Set off on adventures with Lafuma travel and excursion Footwears and leave your worries behind. Discover functional clothing and accessories crafted with innovative, breathable and rugged fabrics for maximum comfort! Pack your bags and head off for an adventure! 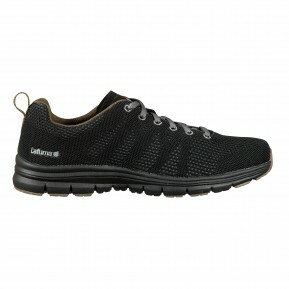 Our brand is proud to offer you functional, comfortable and technical Travel Footwears to accompany you wherever you go. Whether it’s a weekend in a European capital or a trip on the far side of the world, our Travel Footwears guarantee you durability and dependability in all circumstances. We know that travelling enjoyably means being well equipped. The key to travel is being able to rely on functional and comfortable clothing. 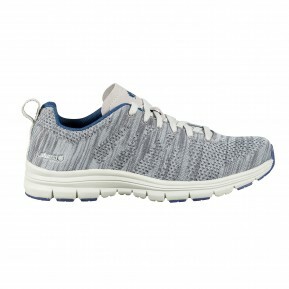 Choose lightweight, breathable Travel Footwears in summer. 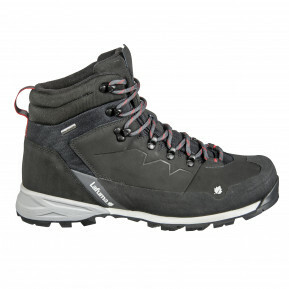 For winter, opt for insulated and windproof Travel Footwears . Lastly, be sure to pack accessories that are essential to your comfort and safety. With Lafuma, style goes travelling: the range of Travel Footwears is robust but also designed to offer elegant styling plus a wide range of models and very fashionable colours. Lastly, be aware that our Travel Footwears are manufactured under the Eco-life programme, with rationalised production that aims to reduce our carbon footprint and our impact on nature.